The biggest university scandal that has ever hit the the US rages on. While Desperate Housewives' Felicity Huffman pleaded guilty to paying for her daughter to get into college, Fuller House and 90210 star Lori Loughlin and her husband Mossimo Giannulli have found themselves in a much trickier spot. 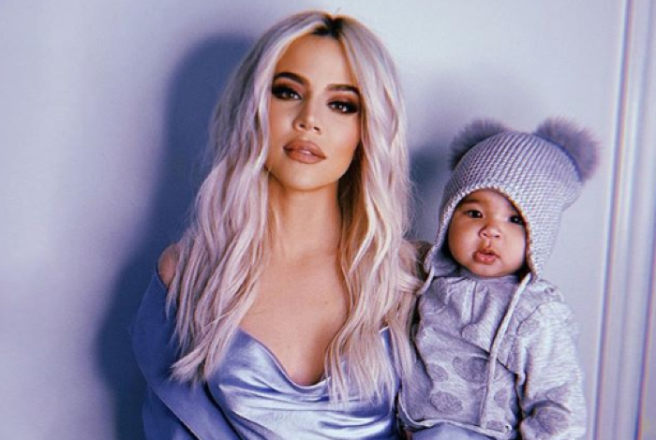 The actor has now been hit with claims that she was determined to get her two daughters – Isabella Rose ad Olivia Jade into USC. Not only did she fork out §500,000 buts he also pretend that they were on the rowing team to gain entrance, even though neither of them had ever rowed. The 54-year-old and her fashion mogul husband now face a maximum sentence of 20 years in prison for each charge. Prosecutors say the pair paid the money to admissions consultant William “Rick” Singer and his nonprofit organisation, Key Worldwide Foundation (“KWF”), which prosecutors said was actually a front for accepting bribes. Rick Singer has admitted to being the ringleader of the scam and has pleaded guilty to multiple charges. Lori and Mossimo have not made please like Felicity, who now only faces 18-24 months in jail. 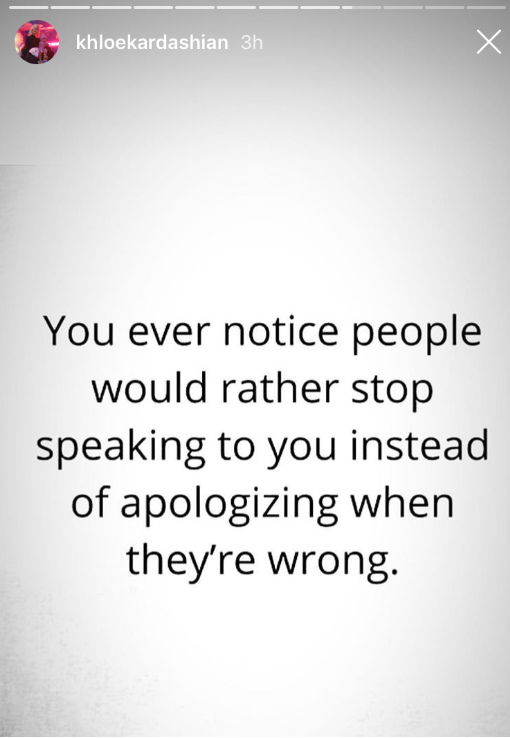 The drama looks set to continue to unfold so watch this space. 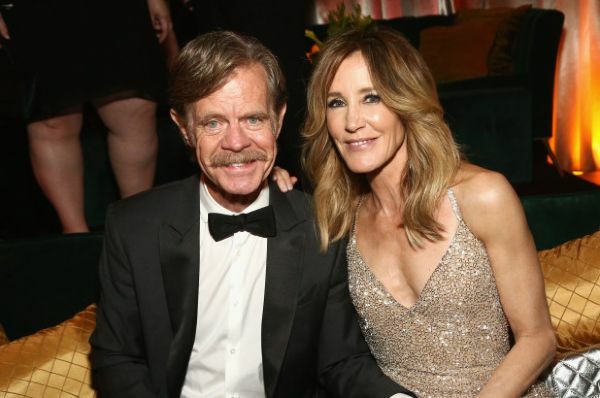 Felicity Huffman and her husband William H Macy are two of Hollywood's elite that have been indited with partaking in a cheating scam involving getting their daughters into prestigious colleges. They are parents to two daughters – 18-year-old Sofia and sixteen-year-old Georgia. Documents also showed that Felicity made arrangements to pursue the scheme for a second time to help her younger daughter to get a into a renowned university, but she decided not to. Felicity has been charged with federal mail fraud and Judge Alexander F. MacKinnon set her bond at $250,000. Lori Loughlin, star of Full House and the 90210 reboot, is also involved in the cheating scam alongside her husband Mossimo Giannulli. Mossimo's bond was set at $1 million, secured against the couple’s home. Felicity and Mossimo are set to appear in court on March 29 and both have surrendered their passports to the court. Felicity has turned off her Instagram comments while Lori has deleted her social media accounts. Mine EARNED her place in college and works hard to keep it. For that, she will ALWAYS be able to conquer life’s challenges. There are 46 people charged in the largest university admissions scheme in U.S. history – others include CEOs, investors, and other elite professionals. 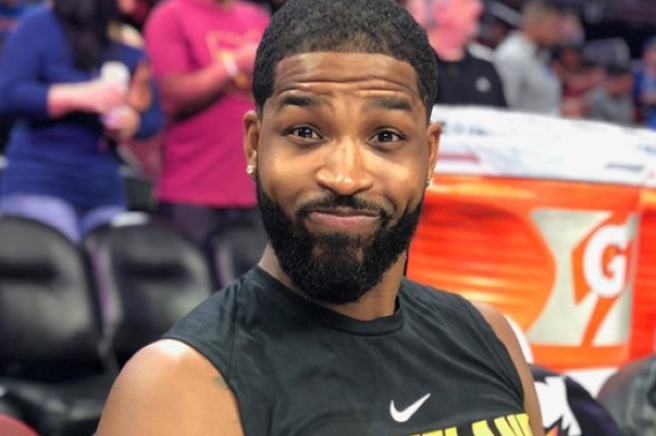 While Felicity was arrested, William was not charged although the prosecutor in court stated that he is a witness in the case. Lori was not at her home and has not yet been arrested although she along with her husband, Felicity and William, faces a single count of mail fraud in connection with the scheme. Lori and her husband are accused of paying $500,000 to get their two daughters into USC. The scheme allegedly centered around William “Rick” Singer, a Newport Beach, Calif., admissions consultant, who pleads guilty in the case. This situation is unprecedented and understandably people are angry as by buying kids places in elite universities, others who deserve it are losing out. People took to social media and they were RAGING. What the actual f*ck were they thinking? 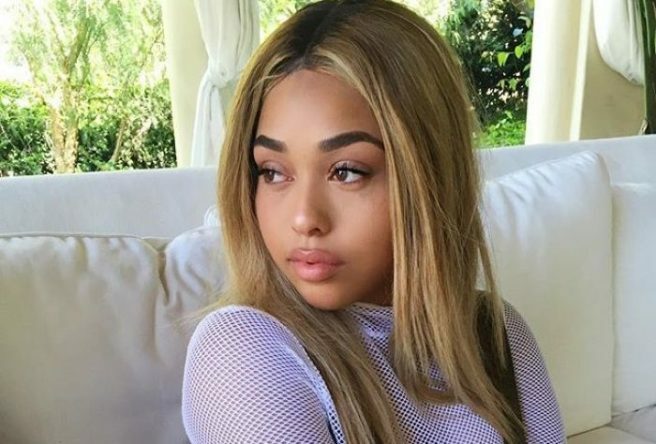 Last night, Jordyn Woods was booked to appear at a lunch party for her new range of Eylure lashes. Despite the current tumultuous climate surrounding her relationship with the Kardashian clan, the model showed up to the event and made a speech. 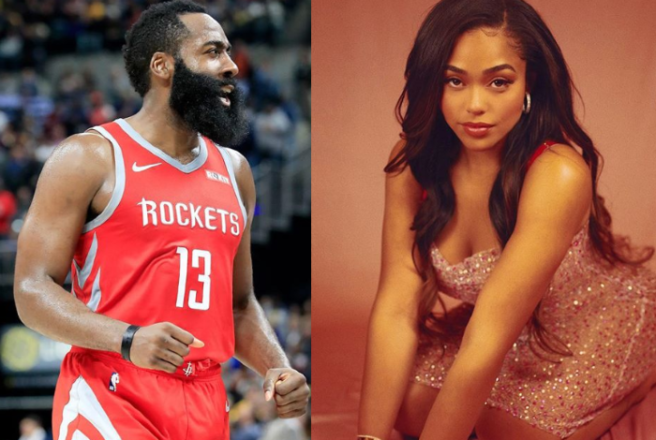 This week, Jordyn was accused of hooking up with Tristan Thompson, her best friend Kylie Jenner's sister's partner and baby daddy. While this is definitely an underwhelming sentiment for what she is accused of doing, the model looked calm and collected at the event. 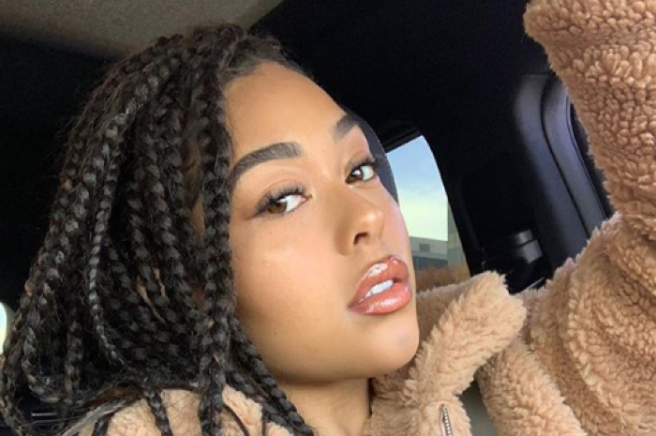 Jordyn was named an Eylure ambassador as she teamed up with the brand to create her own style of lashes (which look gorge, not going to lie) at the start of the month. 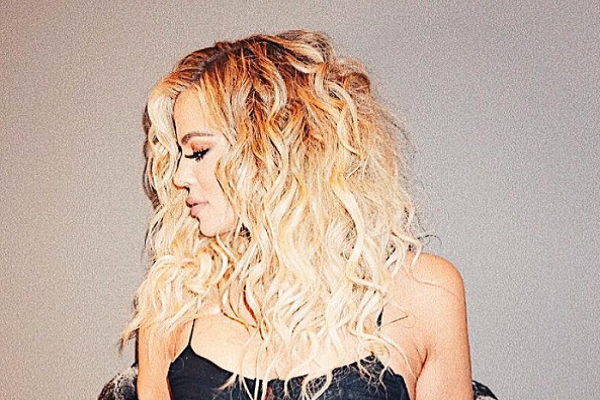 The model has been removed form the Good American website, Khloe's denim and clothing company for which she previously modelled, and has been unfollowed on Instagram by Khloe. 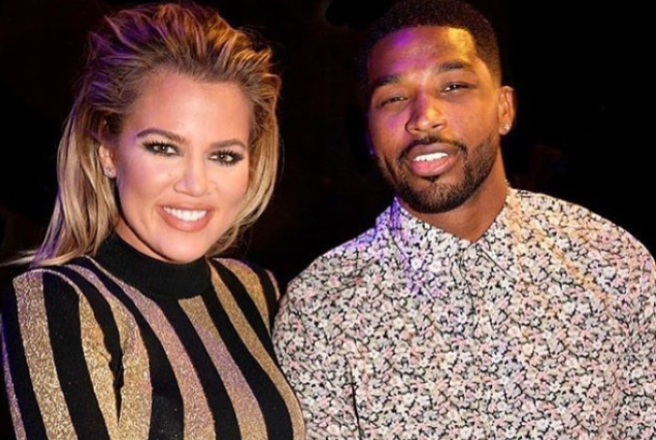 Nether Khloe nor Tristan Thompson have made an official statement on the scandal.